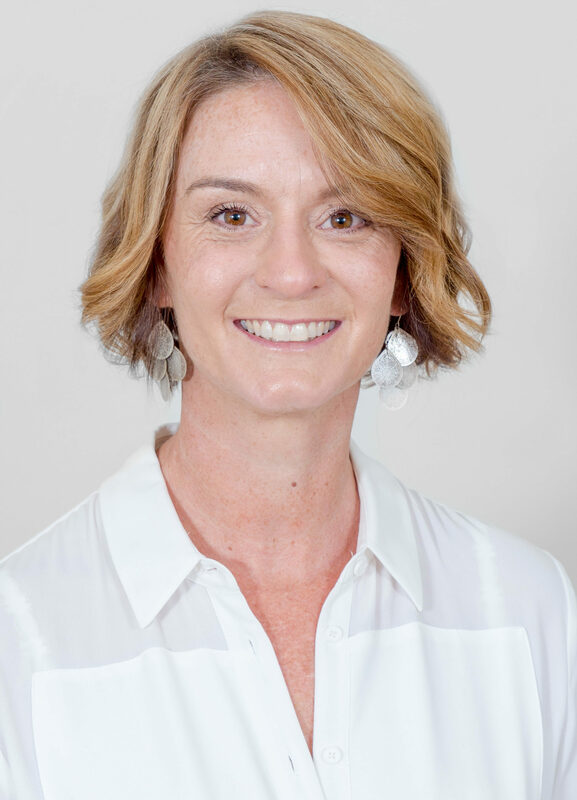 Rebecca Wheeler is a clinical Psychologist and Director of RWA Psychology – Family Matters. She has a special interest in working with parents and babies. To make an appointment with Rebecca or one of our other psychologists contact RWA Psychology. When are you truly present with your baby? Spend quiet time each day simply looking at your baby-Really notice her eyes, the colour of her hair, the shape of her fingers and toes….notice all the details. Be curious – what is he doing, what sounds is he making, what might he be saying if he could? What is he trying to communicate? Slow down – spend some unhurried time just being with your baby. Holding her, stroking her, observing whatever she might be doing. Be aware of your own mind – notice what you are feeling or thinking. Hold your baby close and make eye contact – spend some time gazing into his eyes. Let him see you and feel you. Talk to your baby– not just at her or about her. Tell her what you are doing and why. Tell her what you are seeing. Singing is a lovely way of connecting with your baby. Touch your baby – gently hold, stroke and touch your baby, helping to sooth, calm and connect with him.